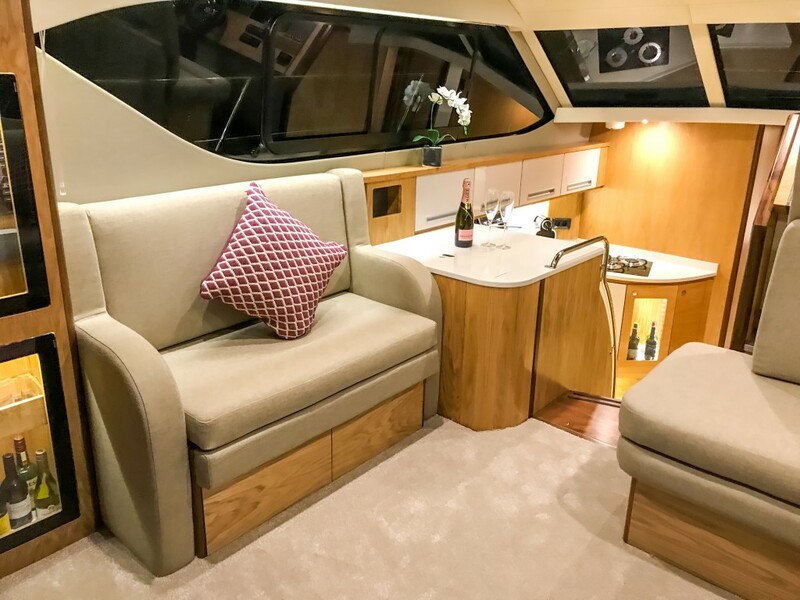 We are unveiling our new Westwood C405 at the 2017 Southampton Boat Show! 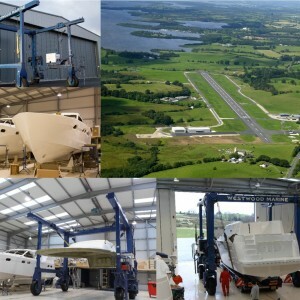 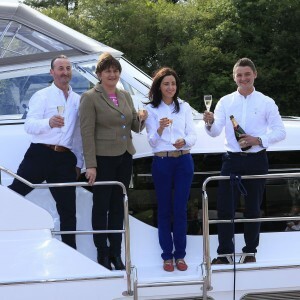 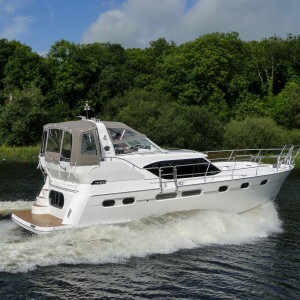 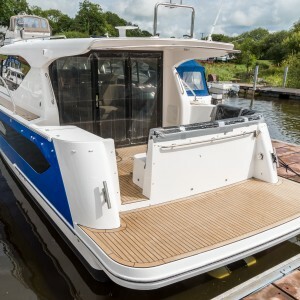 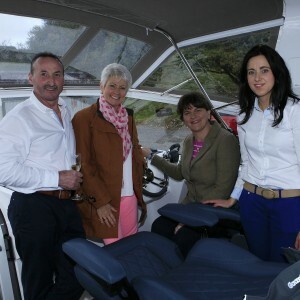 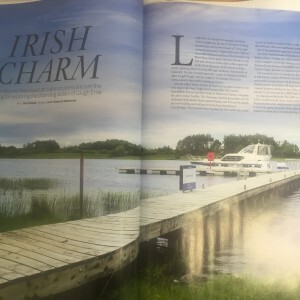 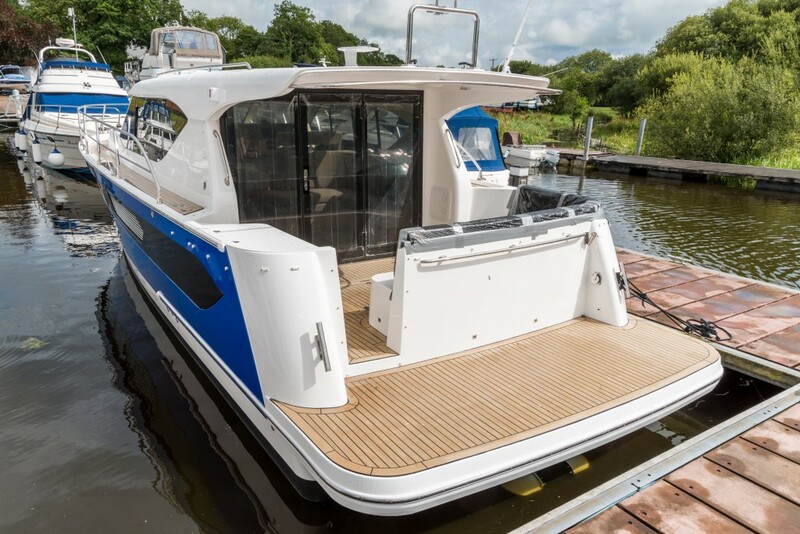 Back in 2014 we launched our first boat under the new Irish ownership, our A405, which was a new take on the traditional aft cabin style. 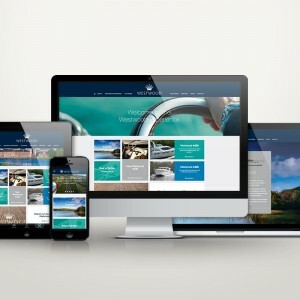 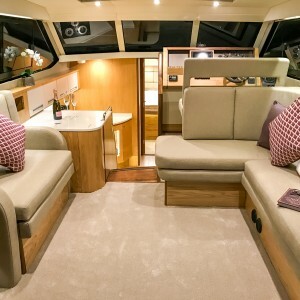 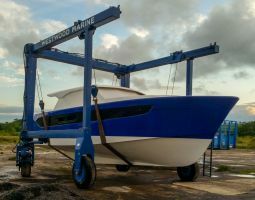 The C405 is based on the same great semi-displacement hull as the Westwood A405, originally designed by Andrew Wolstenholme, making it perfect for inland and coastal use. 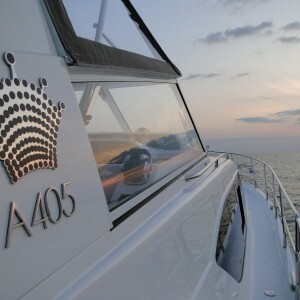 The C405 offers great flexibility throughout. 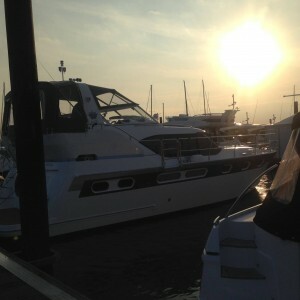 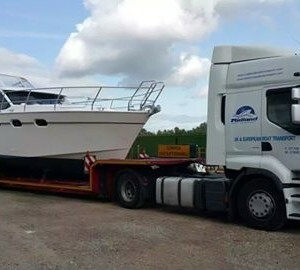 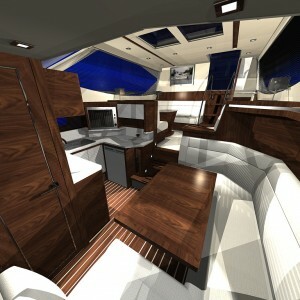 It is available in single and twin engine options, with 3 layout options. 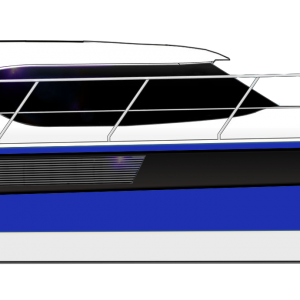 The standard layout which will be on display at SBS2017 offers a full-size saloon up top with spacious galley below and side cabin. 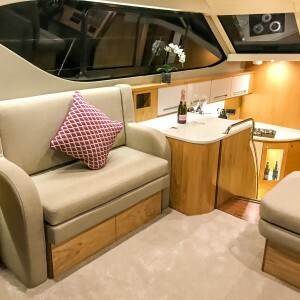 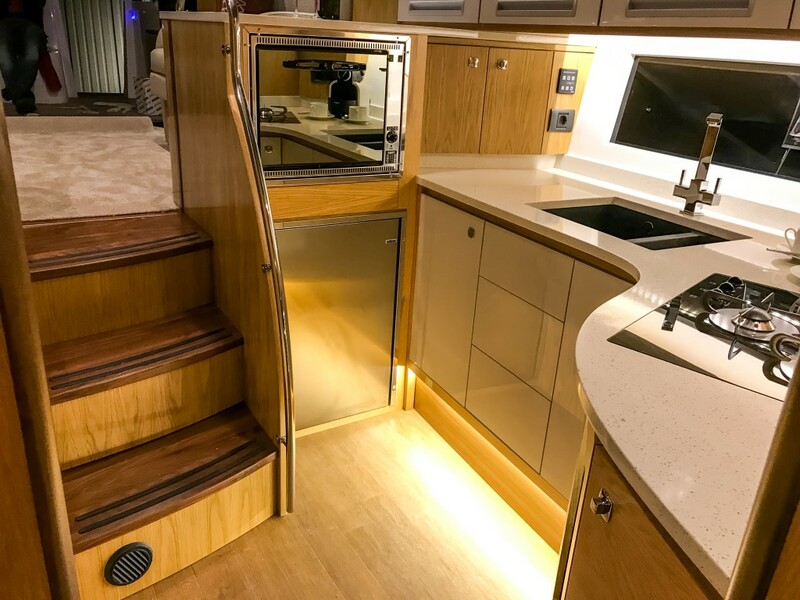 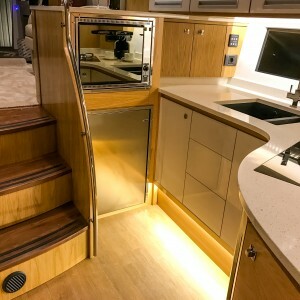 The master cabin is located in the bow fitted with separate shower compartment. 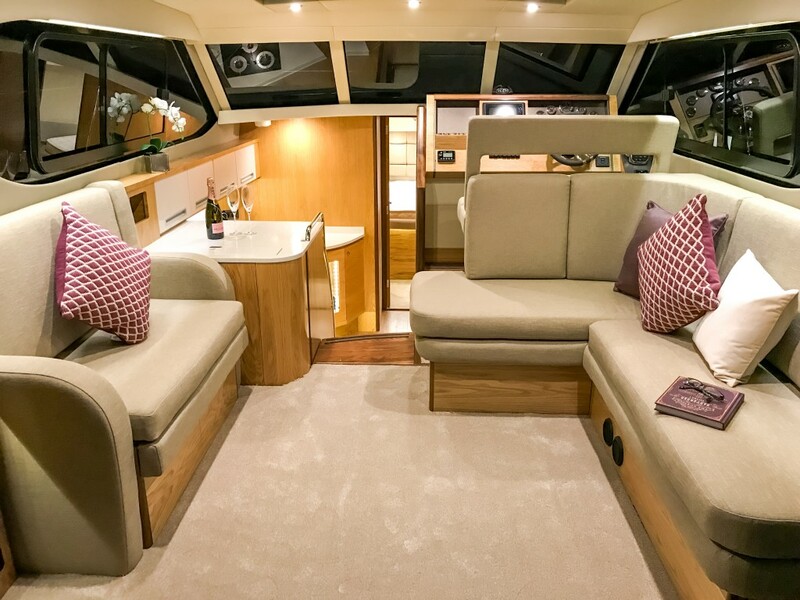 The C405 offers fantastic use of space, with the perfect compromise of open planned and light airy spaces, whilst providing plenty of storage space throughout.